A Chapeau is french for head piece or hat usually adorned to express mood or fashion. Besides his spectaucular Couture manifestations Anthony Rubio has extended his talents into the realms of Millinery inspired by the greats like Philip Treacy. 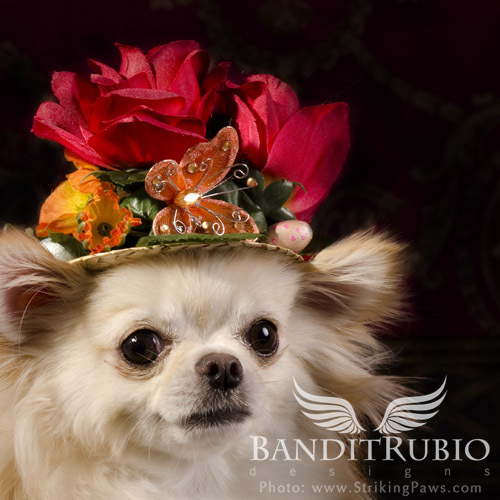 Ladies and gentlmen we present “Chapeau Floral Rouge” by Anthony Rubio.